Only 22% of game developers are women, and female characters within the medium are often underrepresented and oversexualised. 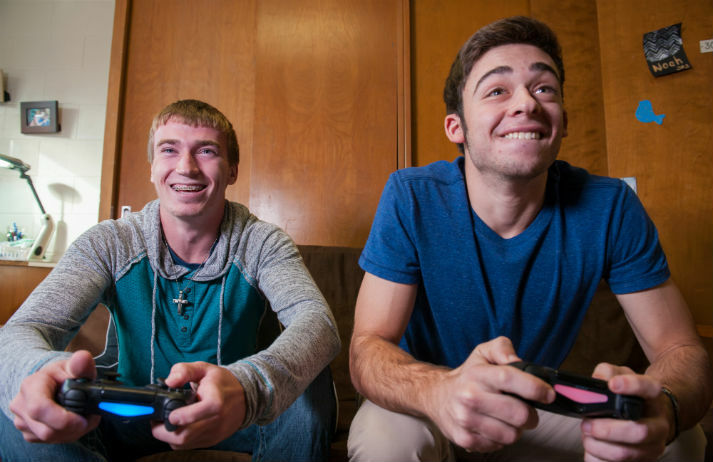 To make things worse, new research hints that the more time teen boys spend playing video games, the more likely they are to develop sexist attitudes. From the presence of ‘booth babes’ at gaming conventions to sexualised female characters, the video game industry has a poor reputation for gender equality. And despite women accounting for a large portion of gamers, it's been found that very few titles feature female protagonists. With all the talk of mobile games, home VR and augmented reality, it can often seem to non-gamers that the PC would be forgotten when it comes to gaming. But recent research shows this isn’t the case – people still love to game on a computer. How is PC staying so relevant?